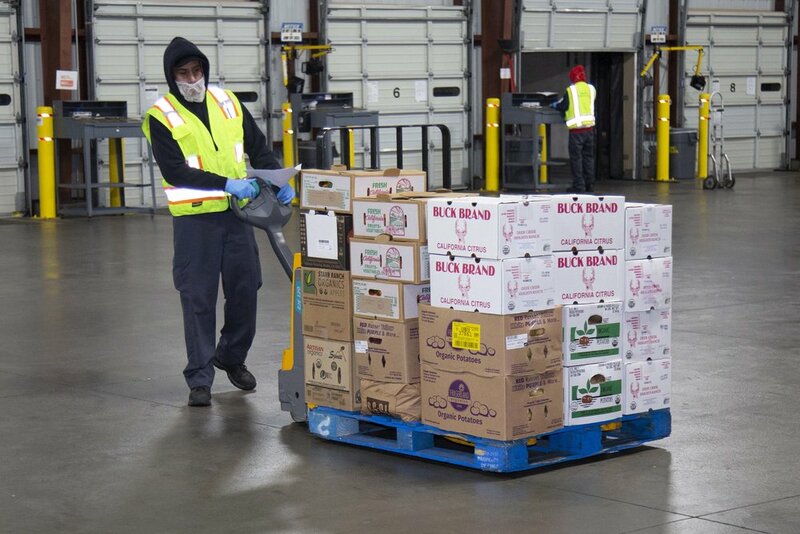 Since its inception in 1937, Watsonville Coast Produce, Inc. has prided itself on delivering produce of the highest quality and best value to our customers. 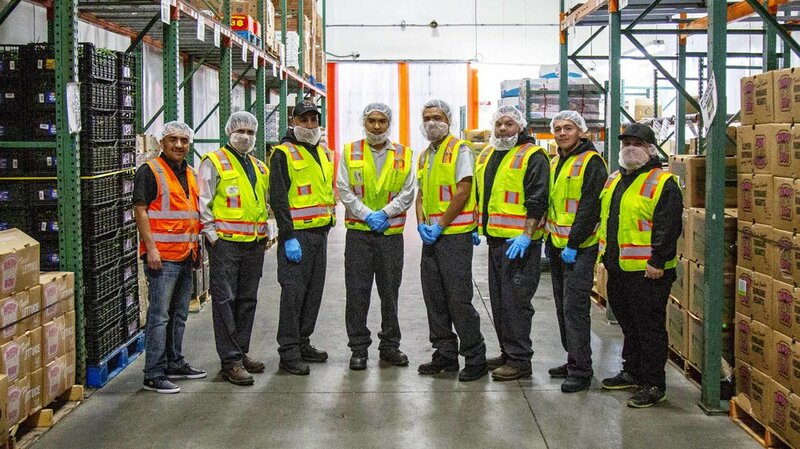 This philosophy has helped us grow into a regional industry leader, distributing a wide range of fresh fruits and vegetables throughout California. As many of our satisfied customers have come to know, we offer not only products and services you can depend on, but also a convenient, cost-effective partnership that will help your business grow. Over 75 years ago, two young men began farming in the fertile Pajaro Valley near the town of Watsonville, California. Direct distribution of their crops to local grocers became the start of a wholesale produce company that was successful around the Monterey Bay for over 35 years. The sale of "Coast Produce" in 1974 was the beginning of a "new" Watsonville Coast Produce, Inc. While we still consider ourselves a "local" wholesaler around the Monterey Bay area, we now dispatch over 25 trucks daily throughout 11 counties in Central and Northern California. Subscribe to our blog to keep up with all the latest news, trends, and announcements! Congrats! You just took a step to ensure that you won't be the last to know that we have a new blog post!